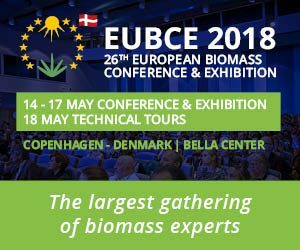 Lorenzo Di Lucia from our life cycle assessment (LCA) and socio economic analysis (SEA) partner Imperial College London, gave a presentation at EUBCE 2018 on Tuesday 15 May, in Copenhagen. The presentation took place during the Climate and Sustainability Plenary Session and focused on ‘Assesing and mitigating ILUC impacts of 2G biofuel technologies at project level’. 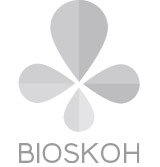 Lorenzo had the opportunity to discuss some preliminary research findings which show that the BIOSKOH project can be implemented with no to very little ILUC impact.